Posted on Friday, November 10, 2017 by "T". This year's Jennifer Harman Celebrity Poker Tournament scheduled today, November 10, Friday, at the Planet Hollywood Resort & Casino shall be once again witness to some of the world's top poker players along with celebrities from the Las Vegas Strip, the world of sports, and from Hollywood, and this event's main purpose is to benefit the no-kill animal rescue effort of the Nevada SPCA (Society for the Prevention of Cruelty to Animals). 2013 Poker Hall Of Fame: "And the nominees are...."
Posted on Thursday, September 26, 2013 by "T". This year's 10 finalists for the Poker Hall Of Fame were unveiled the other day. 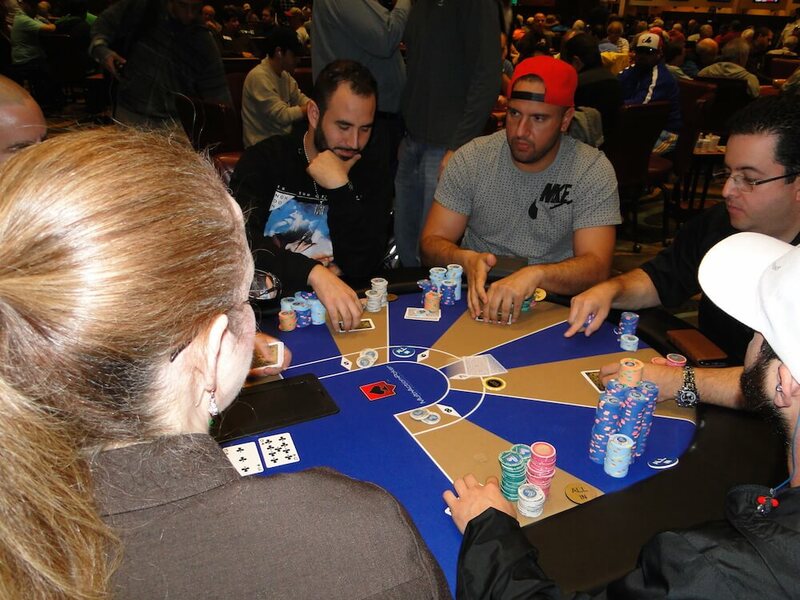 Six of ten nominees were players who were nominated to the 2012 Poker Hall Of Fame: Chris Bjorin, Thor Hansen, Jennifer Harman, Scotty Nguyen, David Chiu and Tom McEvoy. The other four nominees were Mike Matusow, Humberto Brenes, Carlos Mortensen and Huck Seed, who had made the top finalists list in 2011. Read more » 2013 Poker Hall Of Fame: "And the nominees are...."
Posted on Friday, August 05, 2011 by "T". A big congratulations to the 3 new The Women in Poker Hall of Fame inductees - Kristy Gazes, Margie Heintz and Phyllis Caro. Caro is the director of poker operation at Hollywood Park and is married to poker pro and author Mike Caro. Gazes has over $1 million in tournament earnings. Heintz is credited as the first women to ever deal at the World Series of Poker and even dealt at the 1977 WSOP Main Event final table that was televised on CBS. The official induction of these 3 players will take place on September 2nd at the Golden Nugget in Las Vegas. At the event will also be already inducted players like jennifer Harman, Linda Johnson and Marsha Waggoner - 3 players who have contributed a lot to the game for many years. 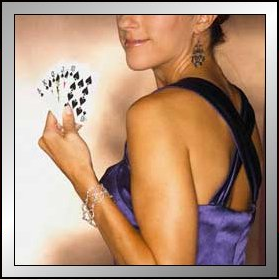 Read more » The Women in Poker Hall of Fame: 2011 inductees announced!